Square got its start by helping small businesses process credit card payments. Now the mobile payments platform is aiming to help small businesses grow by giving them an alternative to traditional loans. On Wednesday, the company announced Square Capital. The new service will provide small businesses quick access to cash. 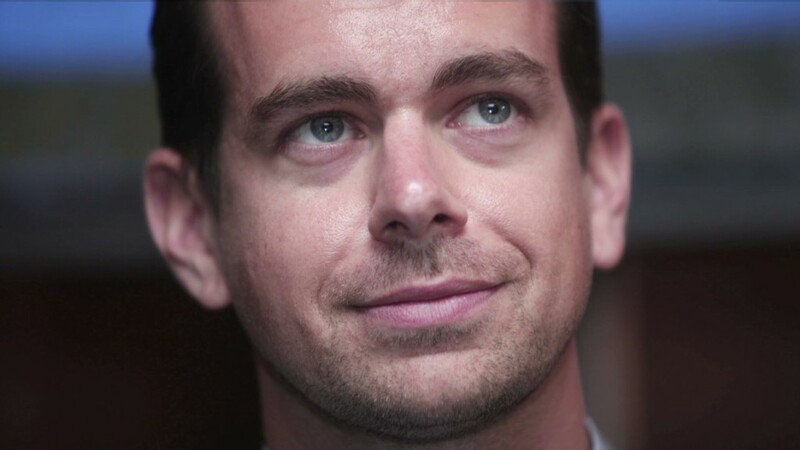 Square, a brainchild of Twitter (TWTR) co-founder Jack Dorsey, is not calling the program a lending service. Dorsey told CNNMoney that he wants Square to make it easier for its core group of small business customers to expand without having to take out a loan. He said the current lending process is "too complicated." "It can take anyone six months to a year to get a loan or an advance," he said. So how does the program work? Square will use data collected from stores that use its technology to work with customers that are interested in getting more capital and figure out how much they need. "We now have this deeper understanding of our merchants because they're running their business on Square Register," Dorsey said. "We can actually advance them working capital, and we made it very easy by doing their business." Caroline Bell, owner of a coffee chain in New York City called Cafe Grumpy, accepted money from Square Capital as part of its pilot program. She says she received the capital within days -- and that helped her open a sixth location at Grand Central. Bell told CNNMoney that her company has used Square technology for years. So she felt comfortable getting cash from the company instead of applying (and waiting) for a loan to be approved. "The time it takes, you can be writing, filling out applications for six months," Bell said. "With Square Capital, you're already in a relationship with Square. They already have your bank account information, they know how the business is doing, so the funding comes automatically." How will Square get its money back if it isn't technically lending money like a bank? Companies that accept money via Square Capital pay a percentage back of their credit card sales to Square every day. That percentage would not change. The amount Square makes from each deal may vary, but Square will not collect interest. Small businesses also aren't required to pay back Square in any specific time table. For example, Square may agree to advance a customer $10,000 in exchange for $11,000 in future sales. Square could take 10% of the company's daily credit card sales until the money is paid back. "The way you pay that back is just by swiping your customers' credit cards," Dorsey explains. "So during the course of the business day, you're actually paying back your business capital." Dorsey says five years down the road, he imagines the cash register will live in the cloud. The entrepreneur envisions a payment environment where a countertop cash register is complimented by a mobile register and businesses have easier access to their data.